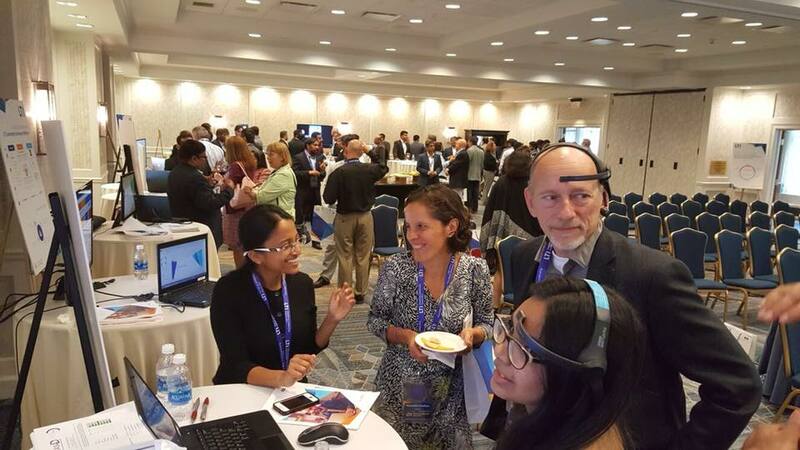 One of the most significant ways in which Insurance companies are trying to achieve breakthrough capabilities is through the use of Artificial Intelligence. 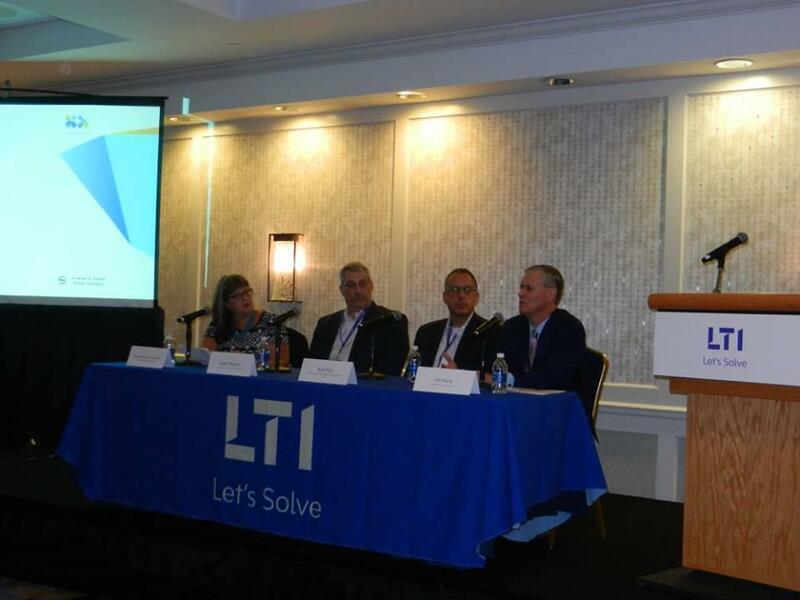 In continuation of its efforts to lead innovation in Insurance, LTI hosted its annual ‘Insurance Leadership Forum’ at Hartford (CT) to deliberate on the opportunities that Artificial Intelligence and Data Science present for the insurance industry. 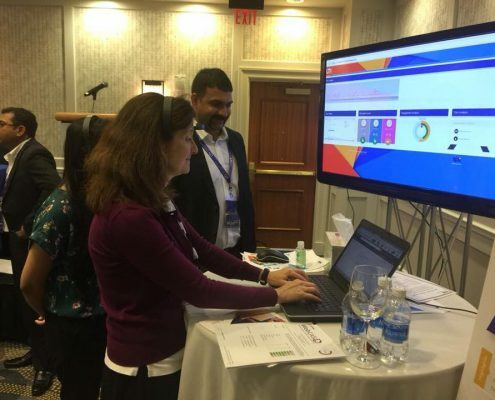 The event saw participation by over 100 senior executives from top companies such as Travelers, Munich Re, MMC, AIG, Cigna, Crum and Forster, The Hartford, Liberty Mutual, Optum, Tokio Marine, USI, Insurity and Aetna. A solution which enables intelligent sourcing, structuring, enriching, validating data sets into a common data format for ingestion into data stores and/or data analysis & analytics. 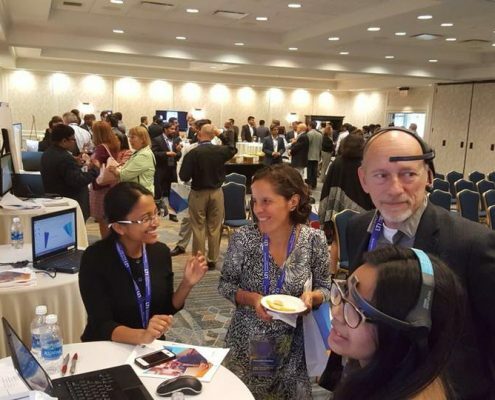 It has a machine-learning based algorithm that improves with feedback from data stewards. Cognitive Claims is an integrated solution, which will help insurers improve operational efficiency using Artificial Intelligence, thus reducing claims settlement cost and improving customer experience. The solution will overcome the challenges of manual, multipoint and inconsistent processes, fraudulent claims, and lack of integration with core systems. 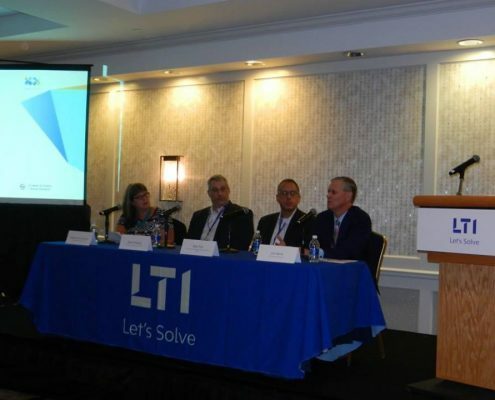 Smart Underwriting is LTI’s proprietary solution which helps derive right pricing by leveraging the power of emerging technologies such as Advanced Analytics, Machine Learning, IoT and Robotics Process Automation. 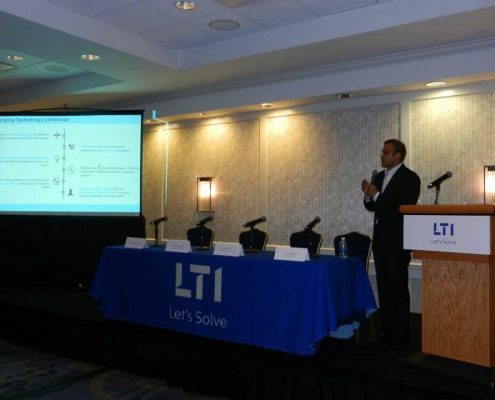 It is powered by LTI’s ‘Analytics as a Service’ platform, called Mosaic Decisions. It helps improve an Underwriter’s efficiency by 30%. A solution which leverages the power of Salesforce integrated with Alexa to deliver contextual data through layers of dynamic visualization. 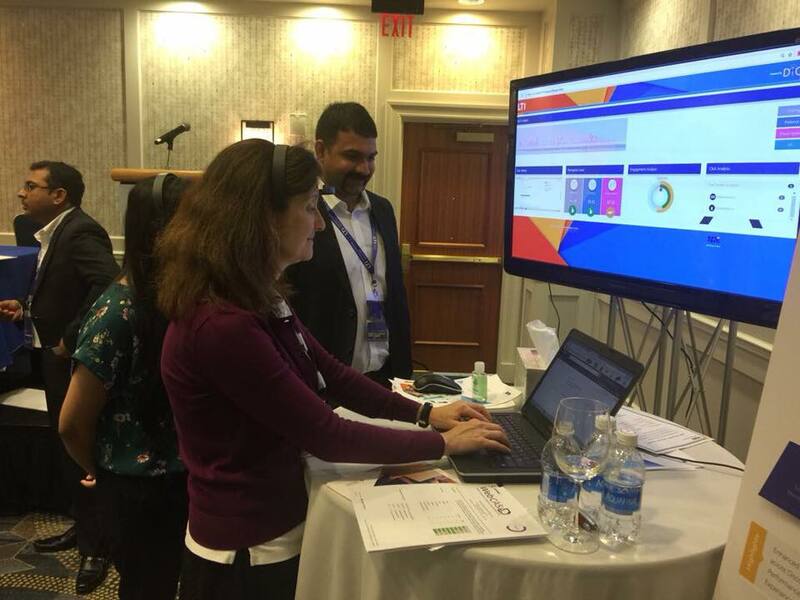 A solution that which adds conversational capabilities to policy administration platform to drive significant operational efficiencies and experience transformation for Agents / customers. An IoT- based platform for insurance that allows to integrate customer devices with variety of different sensors preventing losses from water, fire, theft, transport delays, machine failures etc. The solution addresses personal lines (connected homes, cars) as well as commercial establishments. 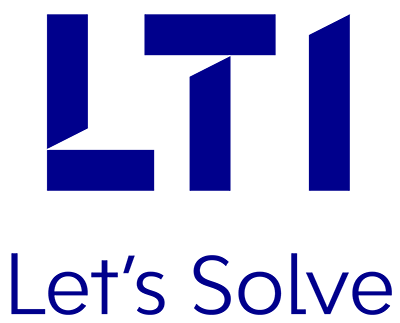 LTI’s DiCE is a unique solution to analyze your existing applications based on historic data & help in benchmarking them with competitors’ Web and Mobile applications. It helps understand the end user’s expectations and thus enhance digital customer experience. PLATO (Platform for Assurance & Test Orchestration) is an end-to-end Business Lifecycle Assurance solution that helps in improving business agility and reducing application downtime failures through hyper collaboration. 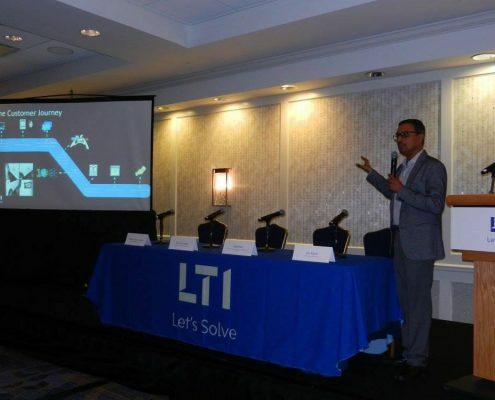 It helps in automating the entire business lifecycle and can seamlessly integrate with industry and LTI proprietary tools to achieve faster deployments in DevOps. Soumendra is an acclaimed thought leader and SME in the fields of Analytics, IoT, AI Cognitive and Automation. 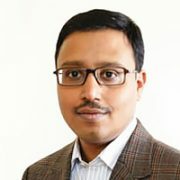 His expertise lies in Big Data Solutions, BI Architectures, Enterprise Data Warehouse, and Customer Insight & Industry-specific Advanced Analytics Solutions. 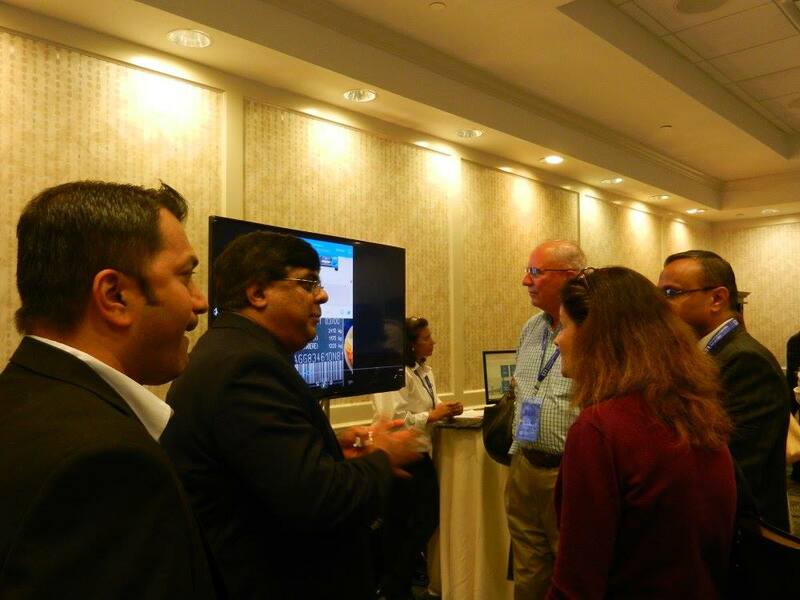 With 20+ years of extensive industry experience, he has designed and implemented data analytics solutions for Fortune 500 clients across Industry verticals. Soumendra is also an Advisor with the Harvard Business Review Advisory Council. 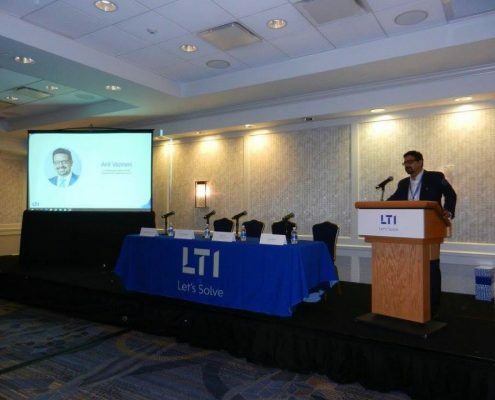 Viswanathan has 20+ years of experience in the IT Industry, leading initiatives across a diverse set of technologies, varying from Mainframes System Programming, BPM, Automation, Analytics, IoT & Digital. Performance Engineering & solving complex problems are his passion. He believes in simplicity and looks at tangible outcomes, cutting the jargons out. 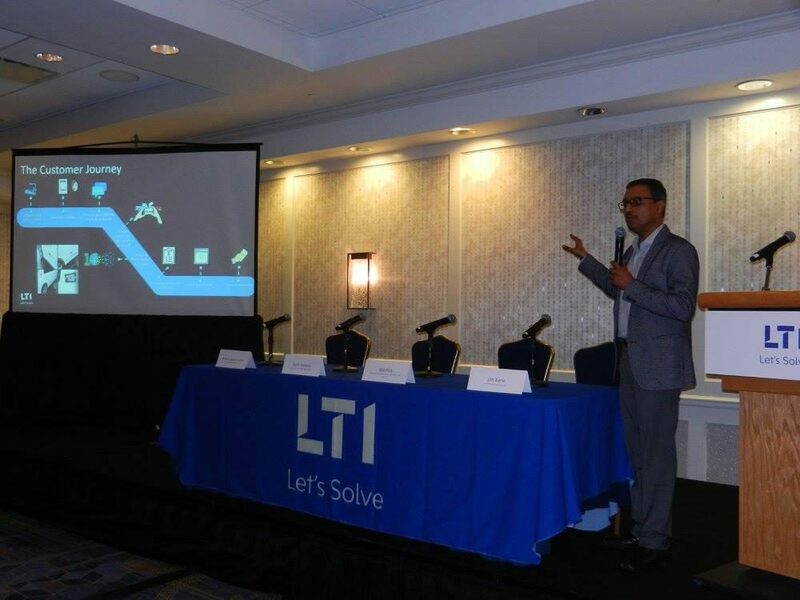 Viswanathan is currently driving the AI & Cognitive Practice at LTI, aimed at providing simple innovative solutions, targeting real-life scenarios, touching human lives. 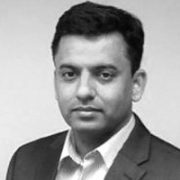 Sushil is a TOGAF Certified Enterprise Architect, with 20+ years of experience across various roles in the technology function, spanning technology consulting, solution architecting, rapid prototyping and IP asset development. 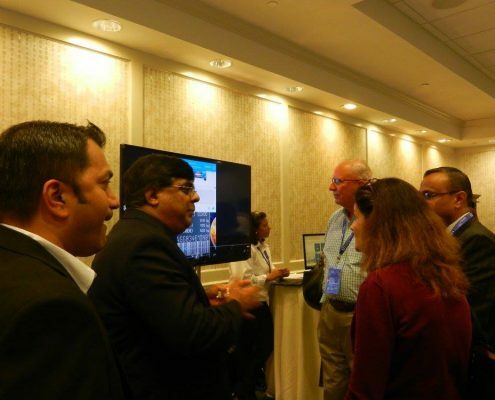 Sushil has a successful track record of adopting cutting-edge technologies such as Cognitive Computing, Text Analytics, In-memory Computing, Cloud Computing, Business Process Management, Service Oriented Architecture, etc. to build advanced business solutions. 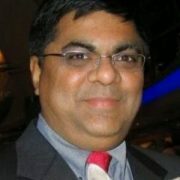 Harsha has 18+ years of experience in Information Technology. 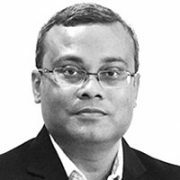 His functional and technical expertise ranges from Applied Data Sciences, Big Data Management, Large Scale Analytics, Machine Learning, Deep Learning, Sensor Analytics, Customer Analytics, Fraud/Spend Analytics, In-Memory Computing and Voice Applications. 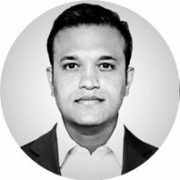 He has consulted for and worked with many top tier Fortune 50 companies across Communications, Hi-Tech, Financial Services, Retail and Healthcare industry verticals. 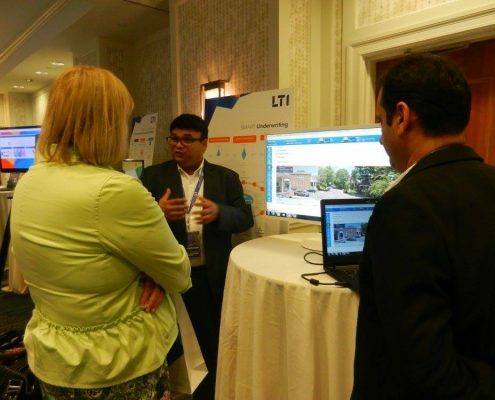 Nilesh leads the Insurance Consulting practice at LTI. 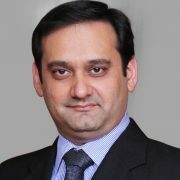 He has more than 15 years of experience in Insurance domain and has worked with major insurance companies across the globe. 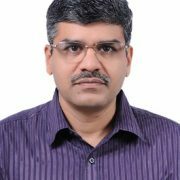 He has worked extensively in the areas of Business & IT strategy, Business capability modeling, Process re-engineering and Business analysis. He has conceptualized and designed several new digital solutions in Insurance, especially in areas of Commercial Lines Underwriting and Claims management. 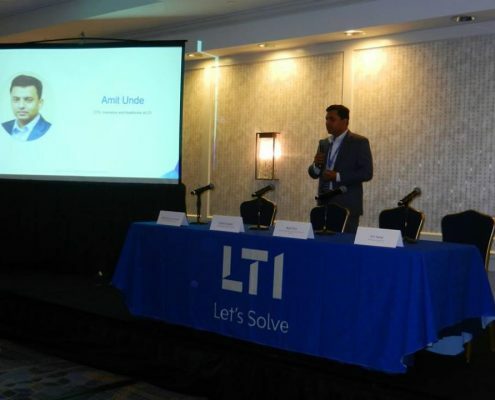 Amit is an Associate Vice President and CTO for Insurance at LTI. 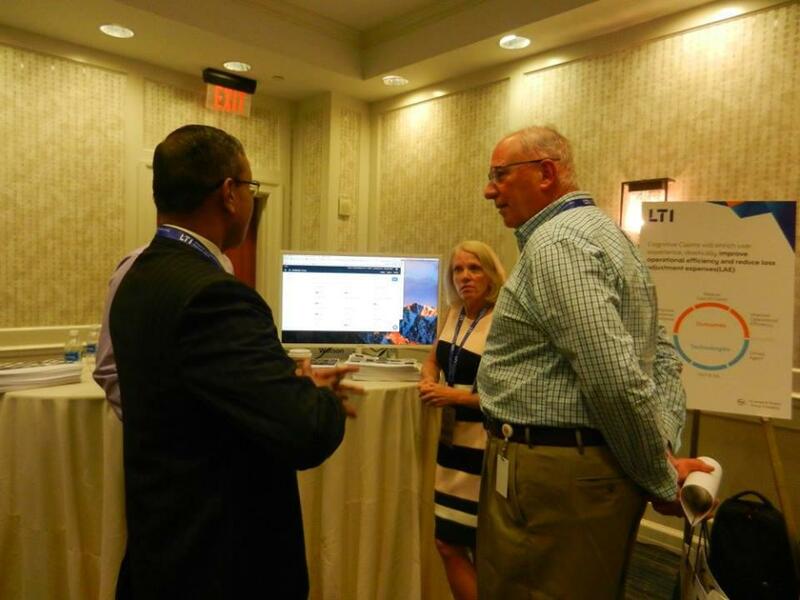 He leads LTI’s Insurance Solutions Office and Enterprise Architecture Practice in North America. He has about 19 years of experience working with insurance companies across the globe. He has a blend of technology and insurance domain expertise, and has helped leading carriers, brokers and reinsurance firms in defining their Enterprise Architecture and IT Strategy Roadmap. 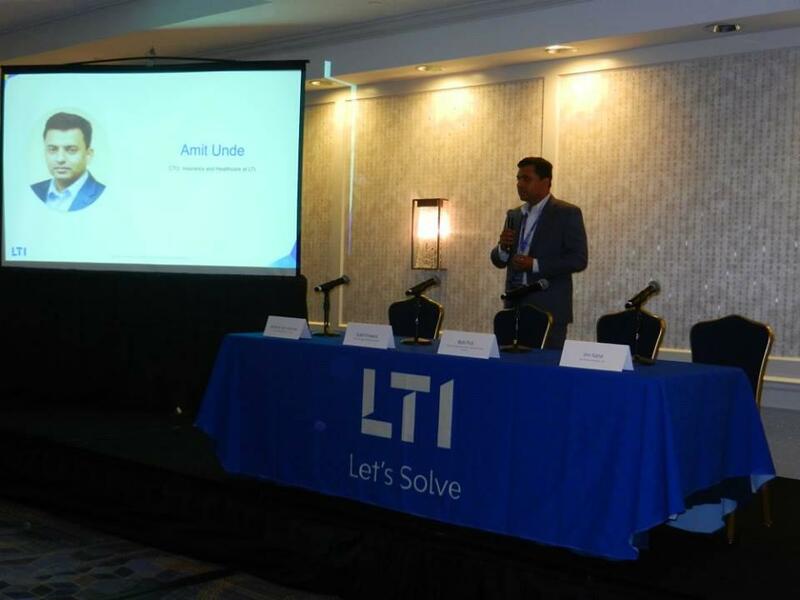 Amit specializes in Commercial Underwriting and Risk Management Solutions, and has been at forefront of leveraging modern technologies such as Location Intelligence and Big Data Analytics, for better risk selection and pricing. 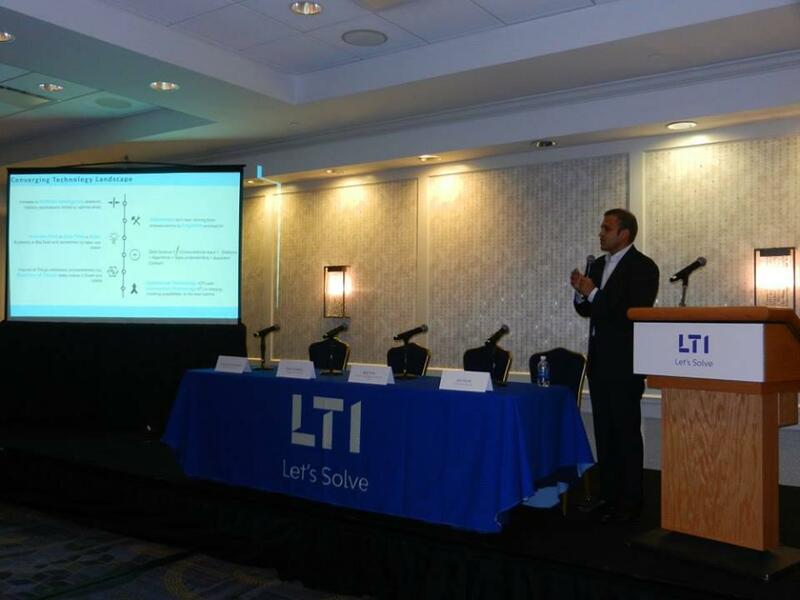 He leads development of LTI’s Underwriting and Risk Intelligence Solution – AccuRUSITM. 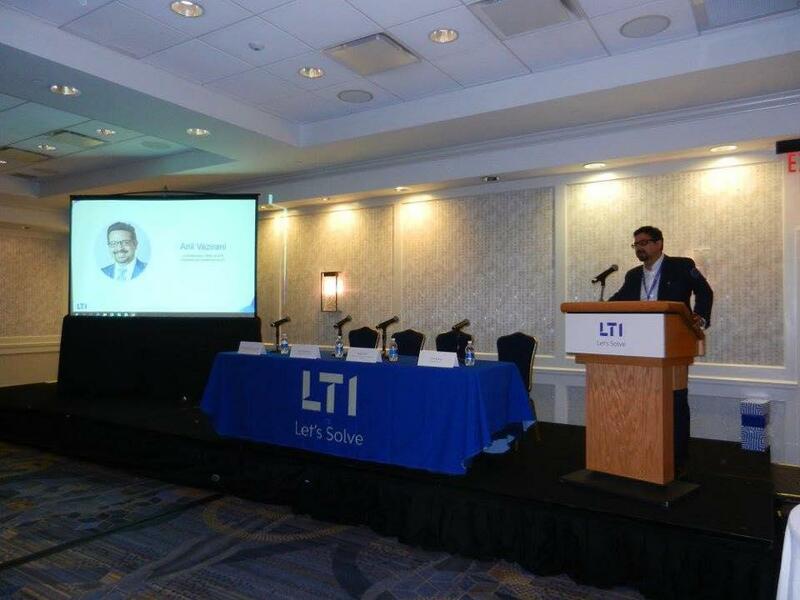 Sachin heads LTI’s Mosaic Platforms & Offerings, a suite of converged technology solutions across devices, data, computing & artificial intelligence. 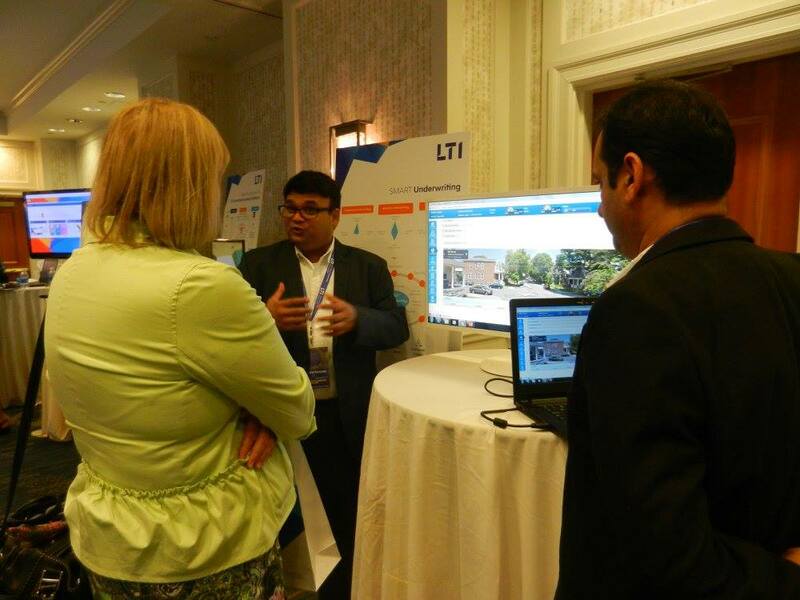 Prior to joining LTI, Sachin was a Founder & CEO of AugmentIQ Data Sciences, a company acquired by LTI. AugmentIQ, focused on creating platforms & solutions specific to Big Data Engineering and Data Sciences, and provided solutions to large and complex data & analytics problems for financial services companies. With 20 years of experience in Technology and Data & Analytics, Sachin has led coveted IT companies. He has built India’s first and the world’s largest microfinance credit bureau during his tenure as a CTO at CRIF High Mark. 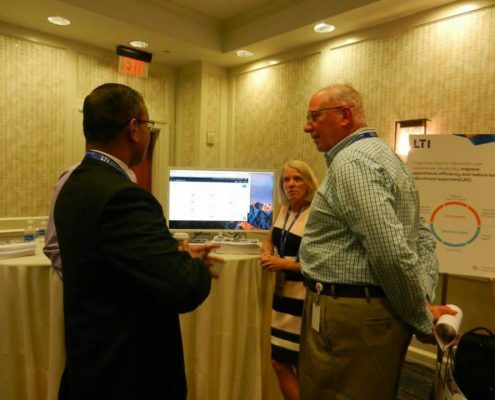 What can IBM Watson do to reshape the Insurance Business?